Again- it is BARELY used. 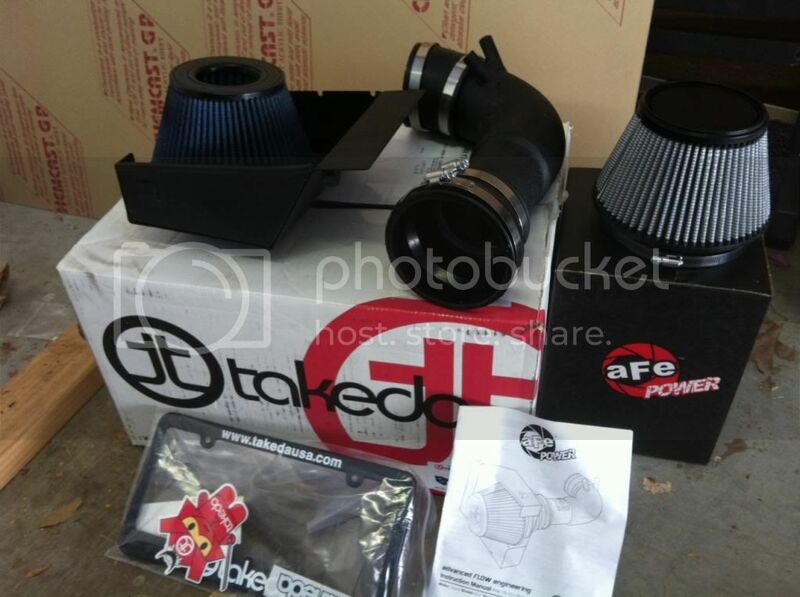 hi i am interested in the intake kit. I live on Orange county, where are you located?